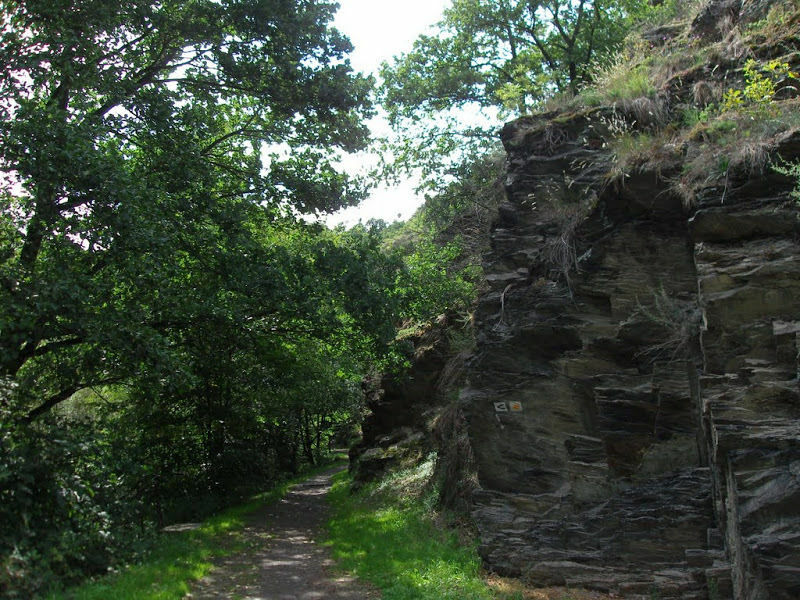 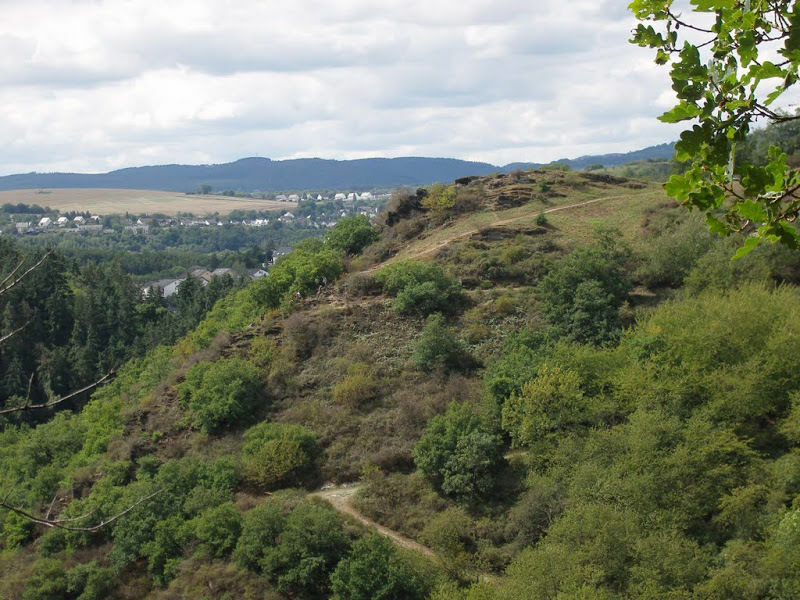 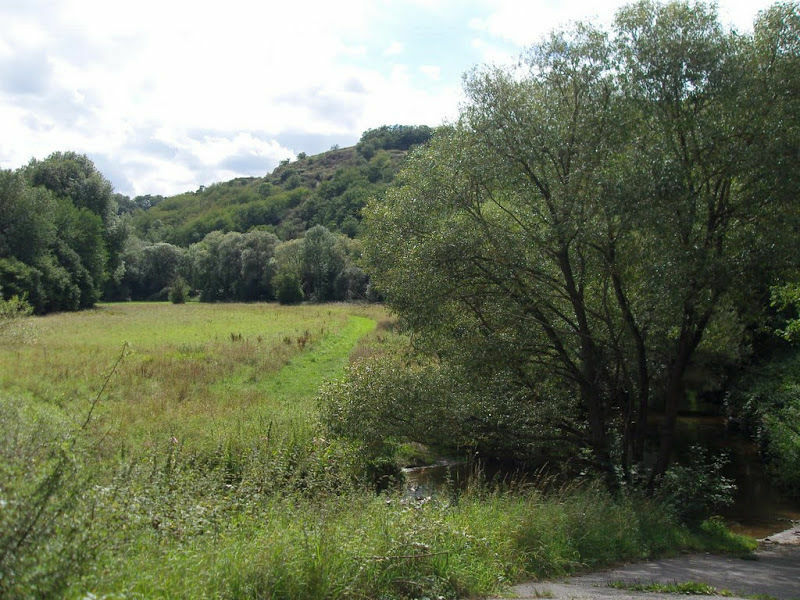 Nice Slate Path is a 9.2 kilometer moderately trafficked loop trail located near Trimbs, Rhineland-Palatinate, Germany that features a river and is rated as moderate. 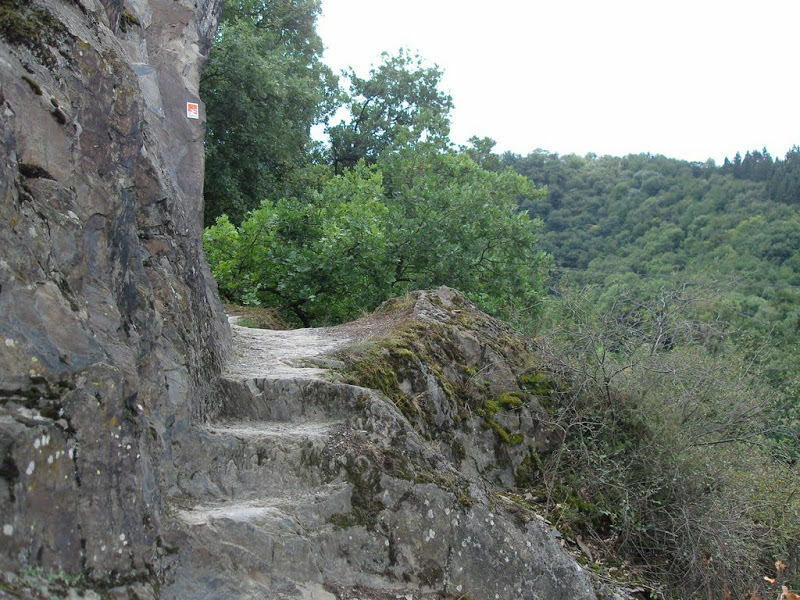 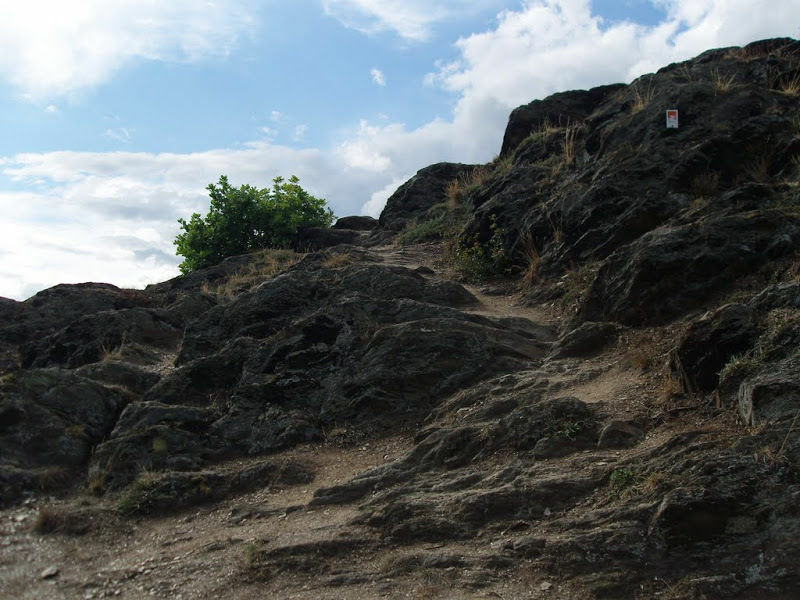 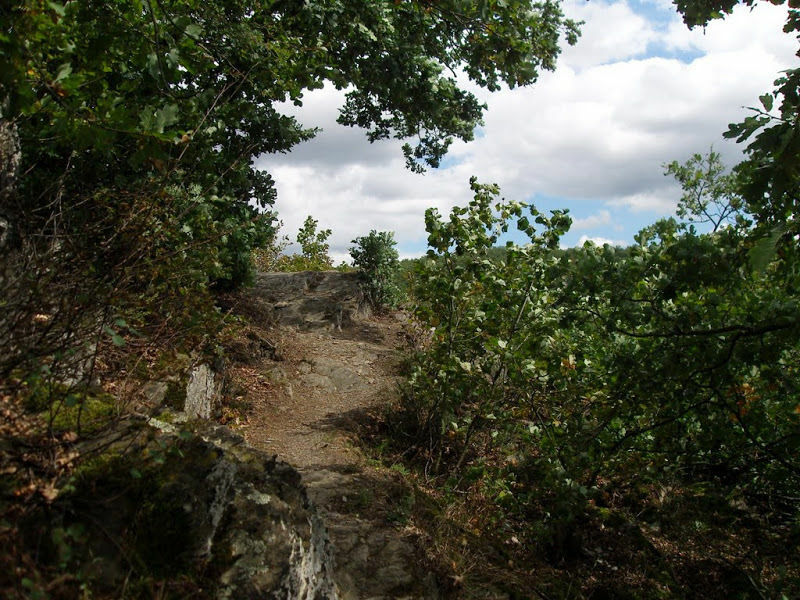 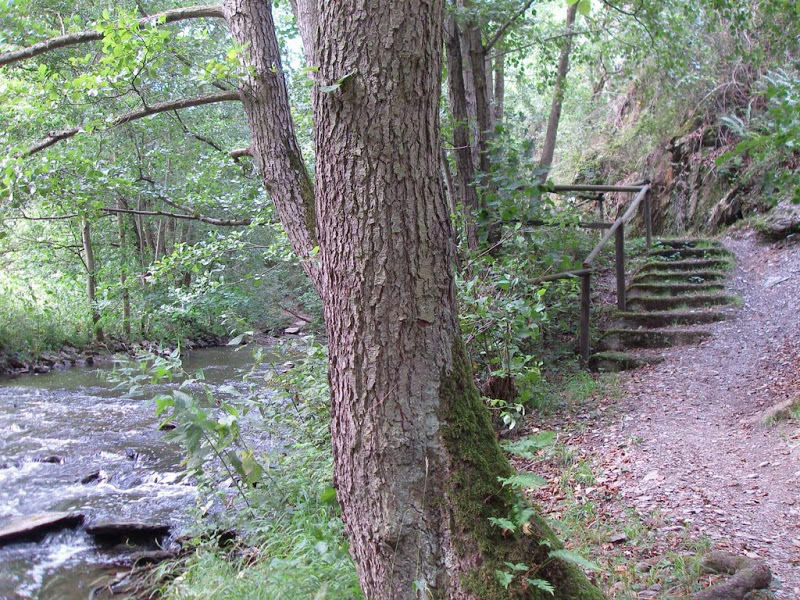 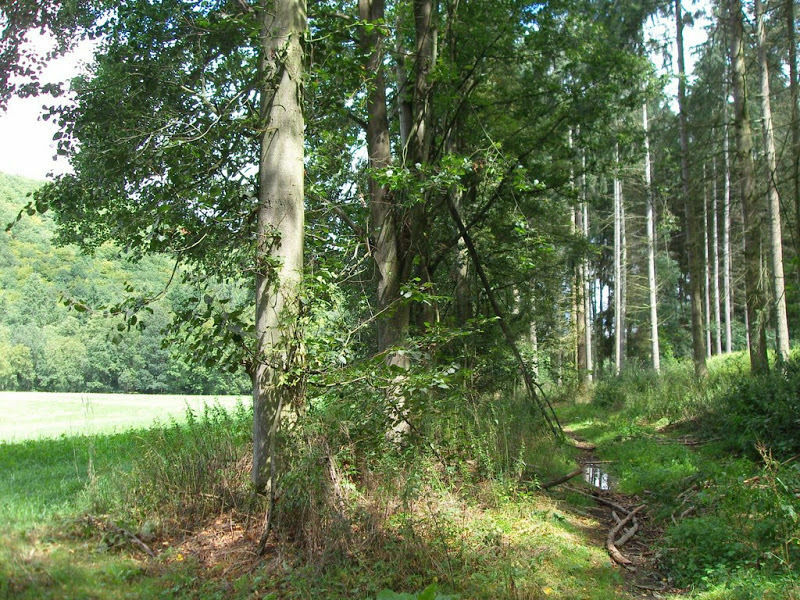 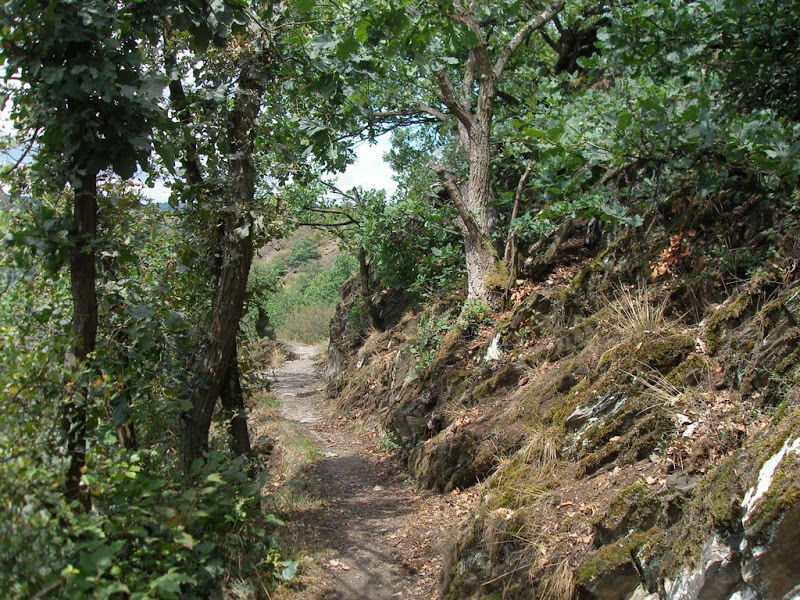 The trail is primarily used for hiking and nature trips and is best used from April until October. 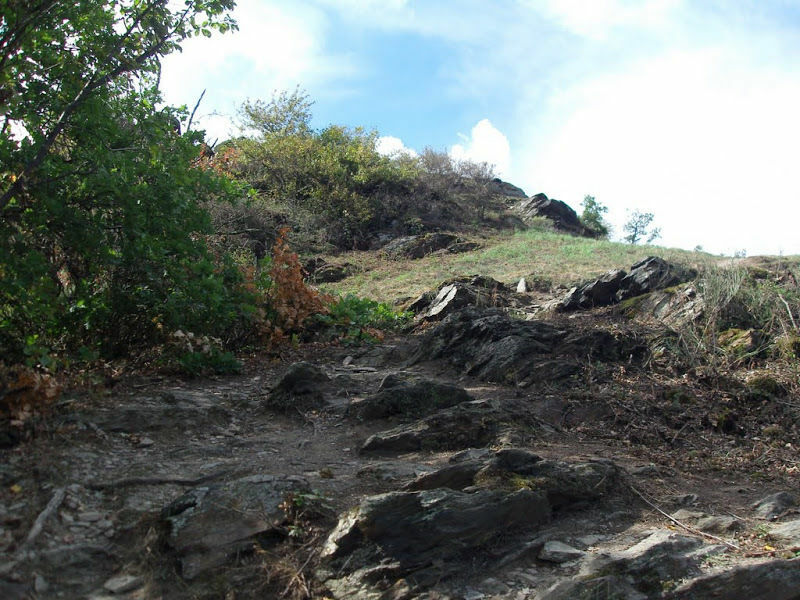 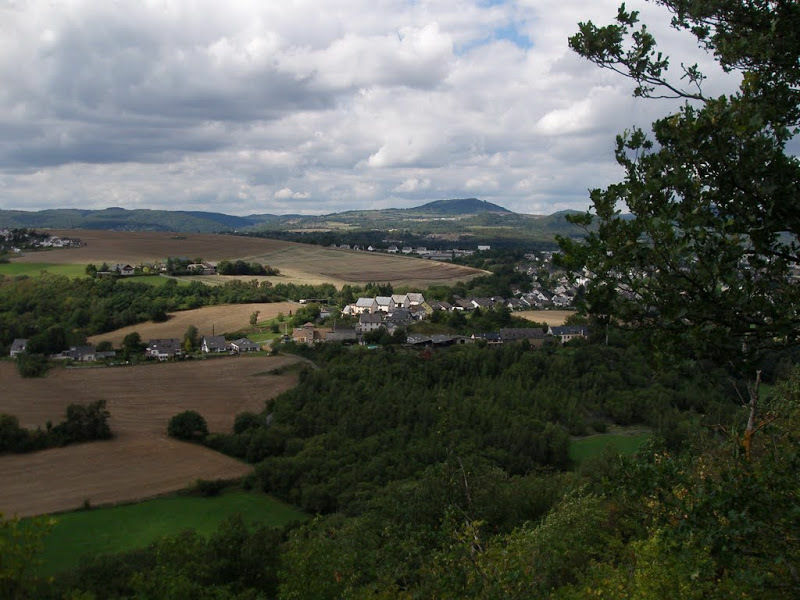 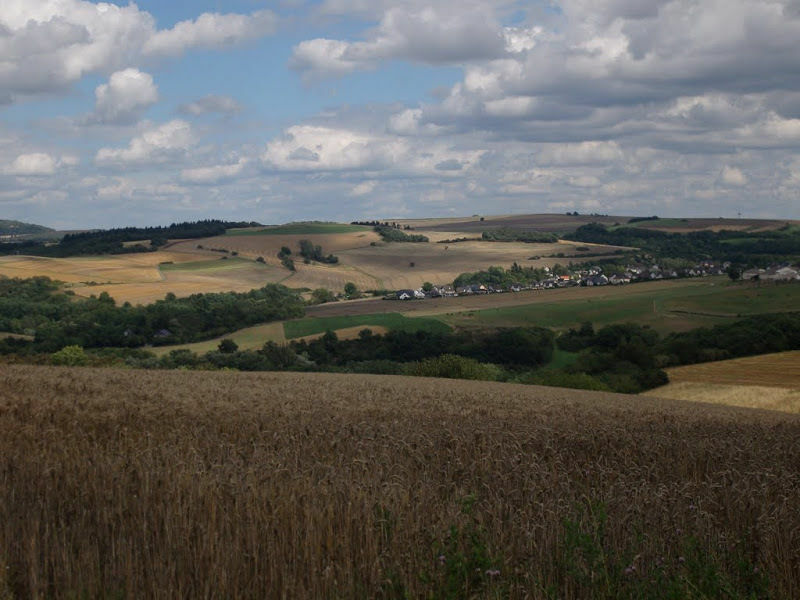 AllTrails User recorded "vom eise befreit..."